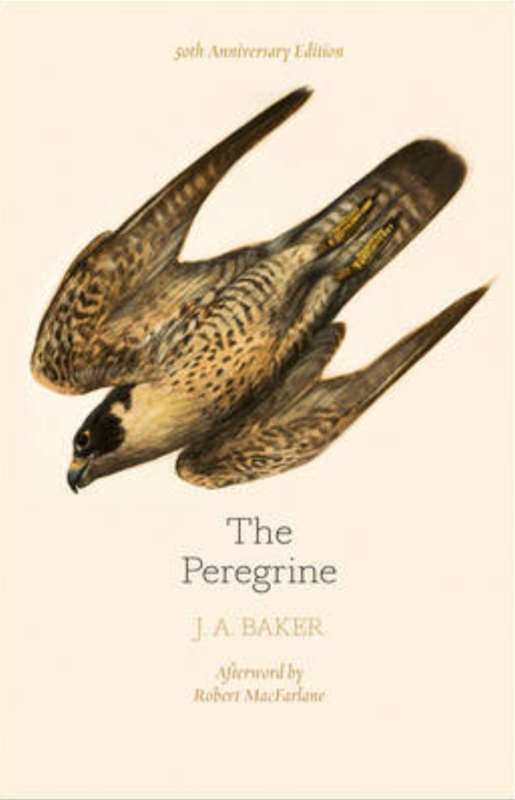 I’ve been aware for many years of ‘The Peregrine’, by J A Baker, as a classic of nature writing, although I have never read it. What I did not know was that it is set in the countryside around my home in Little Baddow, Essex, as described in this Guardian article from last weekend, which mentions several places where I regularly walk or run. I did once see a peregrine while out running. I have to confess I had to look it up. The book is now on my ‘to read’ list. The anniversary edition contains an afterword by Robert MacFarlane. A biography of J A Baker was published by Little Toller books in November 2017. An interview with the author, Hetty Saunders, can be found on their website and here.